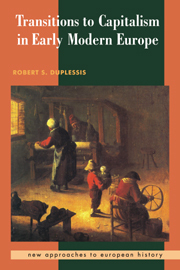 In this wide-ranging account, Robert DuPlessis examines globally sourced textiles that by dramatically altering consumer behaviour, helped create new economies and societies in the early modern world. 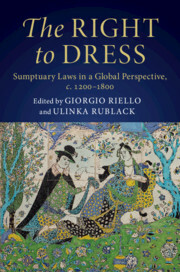 This deeply researched history of cloth and clothing offers new insights into trade patterns, consumer demand and sartorial cultures that emerged across the Atlantic world between the mid-seventeenth and late-eighteenth centuries. 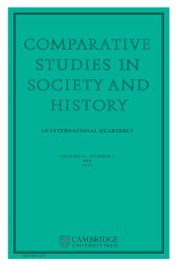 As a result of European settlement and the construction of commercial networks stretching across much of the planet, men and women across a wide spectrum of ethnicities, social standings and occupations fashioned their garments from materials old and new, familiar and strange, and novel meanings came to be attached to different fabrics and modes of dress. 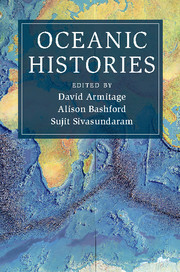 The Material Atlantic illuminates crucial developments that characterised early modernity, from colonialism and slavery to economic innovation and new forms of social identity. 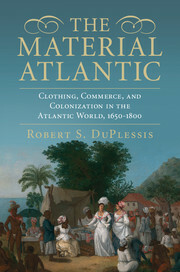 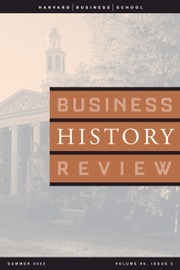 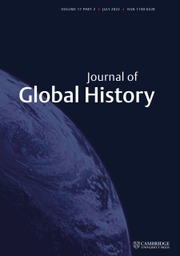 "DuPlessis examines the interconnection between commerce and colonization in the Atlantic World, 1650–1800. 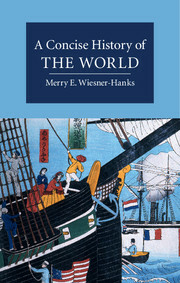 More specifically, he explains the ways in which clothing (wearing, production, styles) offers a lens into the early modern Atlantic World, providing fascinating insights into global consumption, commerce, and integration during that time and place. 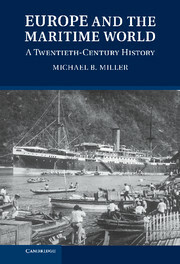 His exhaustive research includes missionary and official records; postmortem inventories; visual images (woodcuts, paintings, etc. 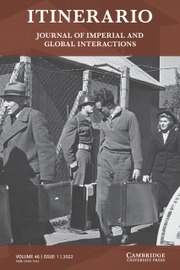 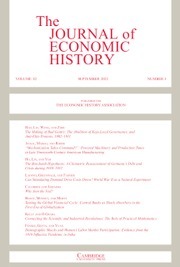 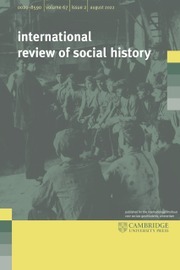 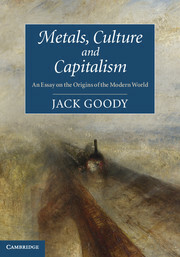 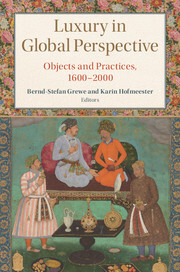 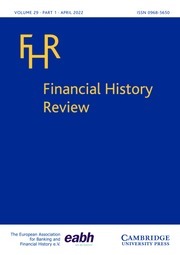 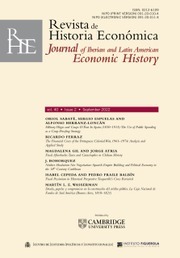 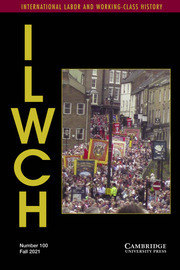 ), which provide excellent fuel for an in-depth examination of modernity (and its place in Atlantic World history); and the role of trade and consumption in shaping society and social norms … This sweeping text proves once more how a single item - in this case, textiles - can serve as an important lens into a wider society, adding vitality and clarity to the past. 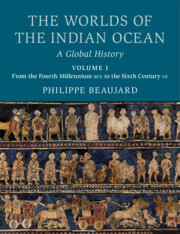 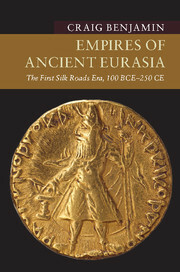 The book is beautifully done; numerous images add much to the text. 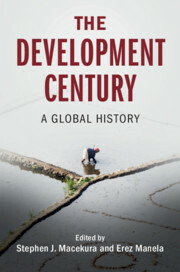 This in-depth study is a must for those interested in consumption, commerce, and the textile industry. 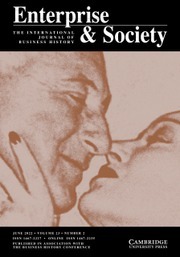 Summing up: essential."